Located in this wonderful area , we started operations in 1990, using local resources in our buildings. The wood obtained from fallen trees have provided the basic material. Fresh mountain water helped to generate electricity through hydroelectric turbines. Because this energy depends mainly on the amount of water available, low consumption is a priority to maximize savings systems. However, we must support diesel generators, which were installed as far as possible away from guest facilities. The site also provides geothermal energy for heating and hot water energy. Imagine how it feels to your skin and hair after daily showers with natural water from our hot springs. The Aysen region is separated from continental Chile by the fjords and impenetrable jungle cold north and two gigantic ice fields in the south. Therefore should not be surprising that Aysén is the least populated region of the country, with about 91,000 inhabitants in an area of 108.494 km2. The Carretera Austral is currently the only road running through Aysén and largely still unexplored, with only a few small settlements. The region is sparsely populated, but is far from deserted. Dense forests of cold forest, countless rivers and countless ice, form the most important reservoir of fresh water in the world. 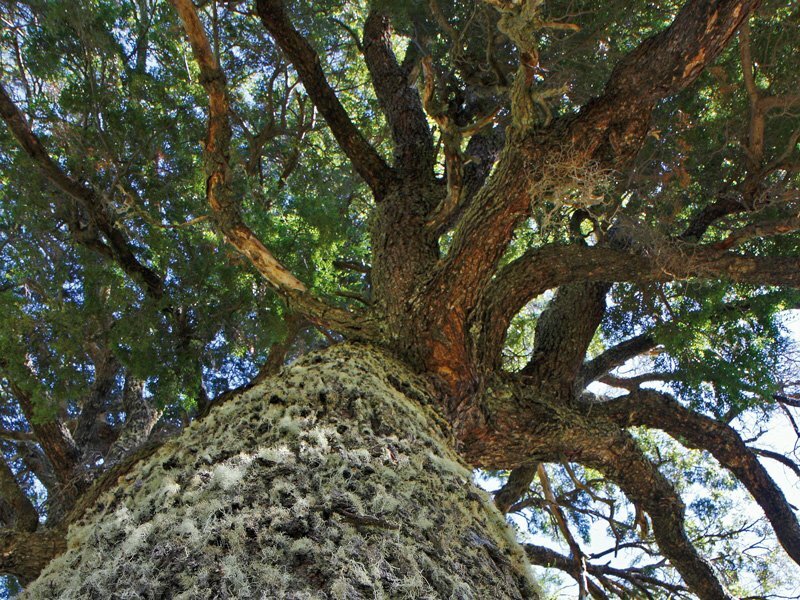 The abundance of this essential requirement for life and the absence of human intervention are the main reasons why Aysén has a rich flora and fauna. Abundant wildlife is also found in the seas of the region. The cold waters of the Pacific Ocean and freshwater rivers Aysén are fundamental to eutrophic fjords with its unique variety of marine life. More than 60% of species of marine mammals in the world can be found here in the course of a year. 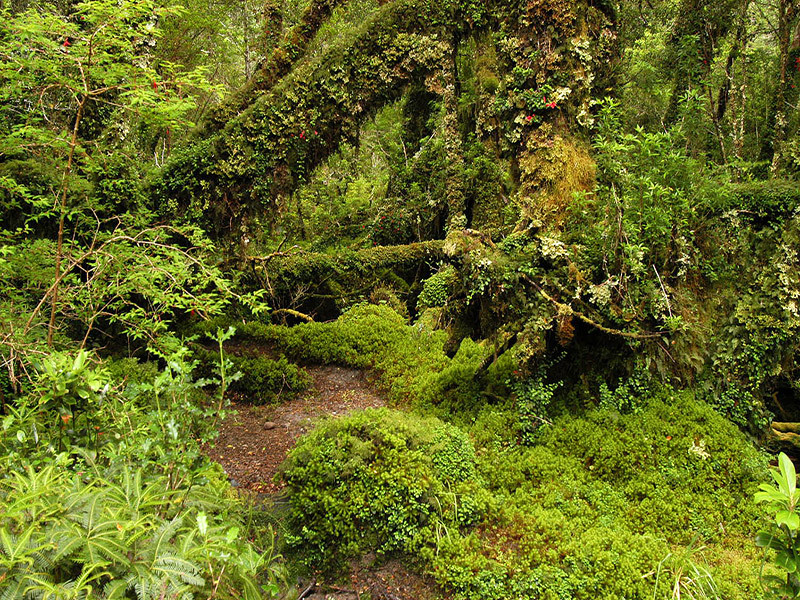 Aysen has a valuable treasure, a strong ecological system and soon intervened. Our excursions are made with due care not to leave traces. Avoiding processed foods industrially, allows us to offer key benefits to our guests. 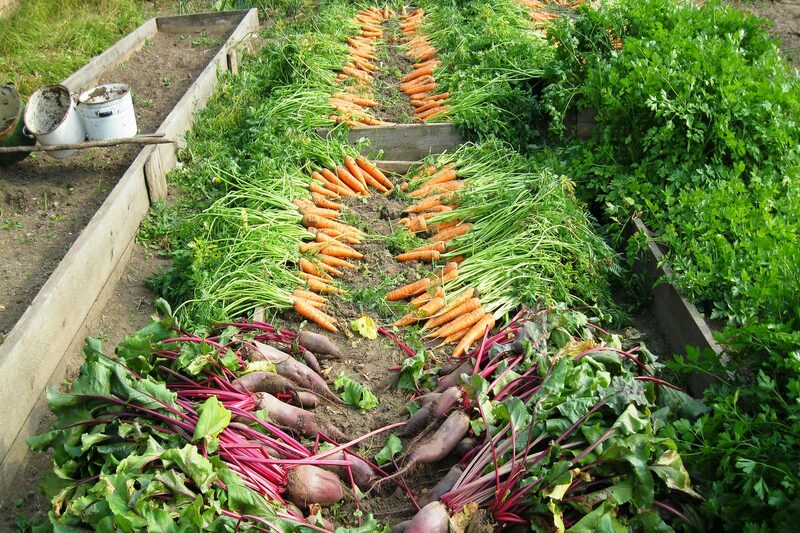 Not only is our healthy and tasty food, but also significantly reduces our waste. The vast majority of waste generated are organic with which we generate compost that fertilizes our garden, or used to feed our pet pig "Chaiten". It is crucial for us avoid wastage as no Aysén recycling industries. This is the reason why a luxury catamaran becomes a waste conveyor at the end of each season to transport our recycling centers closest gathering materials, in Puerto Montt or Valdivia. We care to provide information about our customers sustainable practices. Arriving in Puyuhuapi invite our guests to the spa area to participate in the ceremony of meeting the water, during which we share some basic information about respectful behavior to the environment. Passengers can find more detailed information while in numerous advertisements scattered around the lodge. Each guided tour starts with ecological information on activity. In 2008 we set up a mini club on a small island near the lodge. Outdoor activities that once were commonplace, children today are perceived as very exotic. However, when motivated to disguise themselves as "Chonos", who are the original inhabitants of the region, playing in the tree house, make a game of clues to discover an ancient native treasure or prepare meals with the guides, the fun is total. We have prepared a circuit educational to teach children to know the gestation of the ecosystem, its maintenance and reproduction, both plants and animals, as well as understand the importance of internalizing the respect for nature. Located in one of the few places that are still really pristine on our planet, we are aware of our social and environmental responsibility. We are convinced that only places like this should be preserved and protected. Our work must be an integral part of the natural and cultural environment. 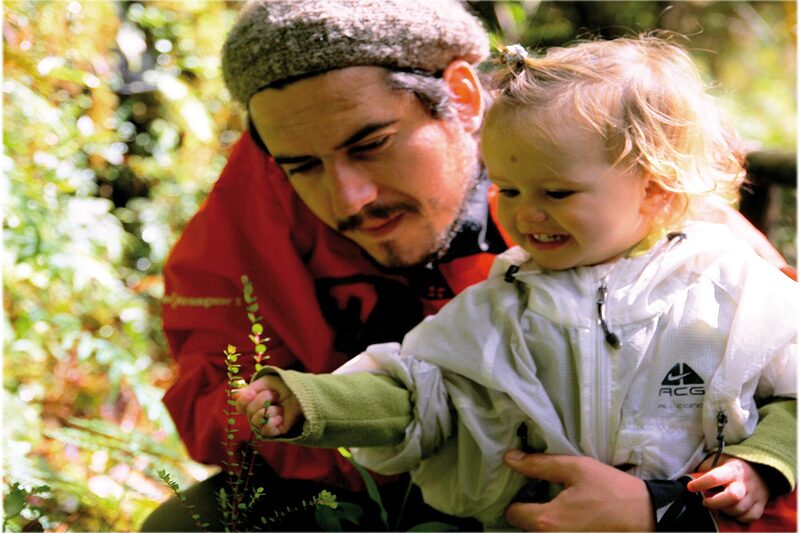 By setting these standards and in 1990, we were pioneers in ecotourism in Chile and even in Latin America. This effort stems from our own conviction and by necessity, given the isolation of our location. The integration of local labor, use of resources of the place and the natural beauty care resulted in a sustainable operation. 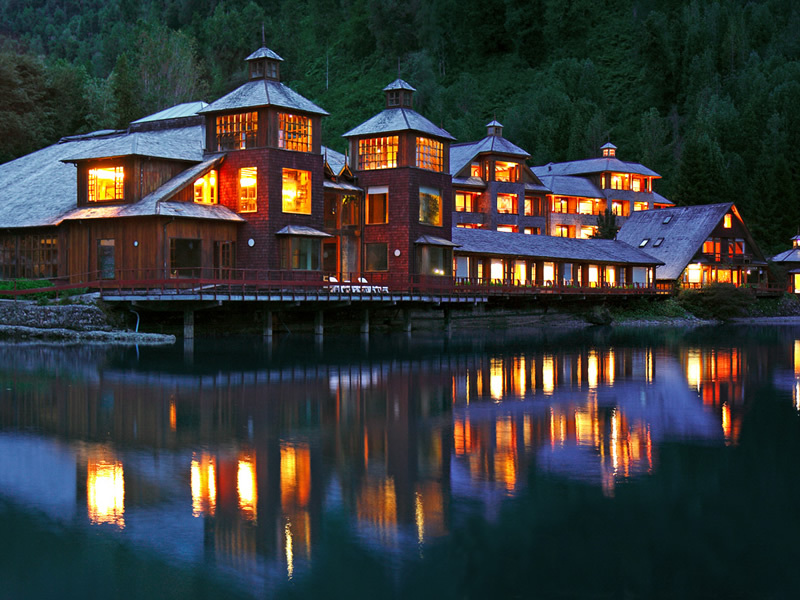 Puyuhuapi Lodge & Spa seems to be totally isolated, but are part of the community of Puerto Puyuhuapi, a fishing village founded by German settlers and Mapuche natives of the island of Chiloe in 1935. This town is home to some members of our personal. But not all locals. To offer high quality adventure demand qualifications that are not normally found in a small town in Patagonia. Creating a fine dining restaurant in the wild heart of Patagonia was a challenge. The absence of large supermarkets in the region led to our first consultant chef, Carlos Meyer Anwandter, to create a style very own unique food Puyuhuapi: the combination of seasonings and fresh and delicate products found in Patagonia, vegetables, Mediterranean herbs and spices from our organic farming to a modern fusion cuisine, while maintaining a Patagonian accent. It is no exaggeration to say that their creations became very influential in the main gastronomic circles Chile. 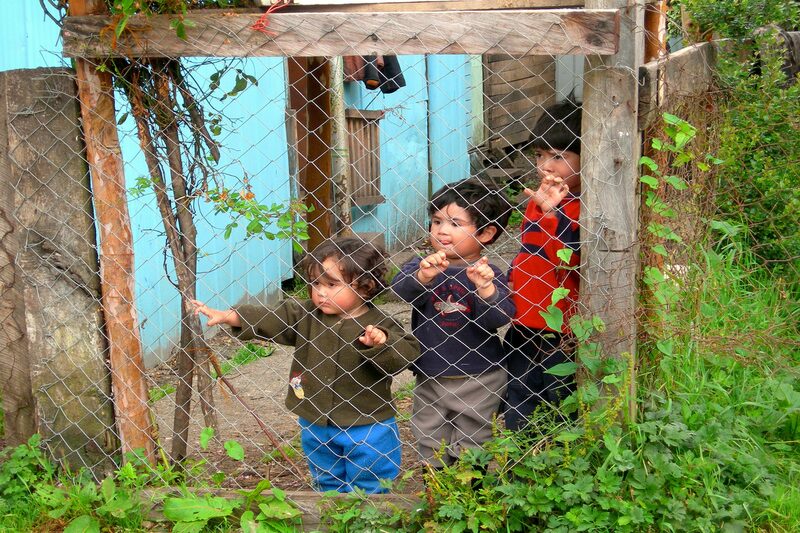 In our beginnings we we supplied from Puerto Montt, Punta Arenas and even Santiago, before being more independent. Our latest chef, the young and very talented Luis Catricheo, Mapuche (who had the opportunity to have a teacher to Guillermo Muñoz, one of the most prominent chefs in Chile and who was also in charge of our kitchen for several seasons), It is working almost exclusively with local ingredients while experimenting with their own ethnic traditions.